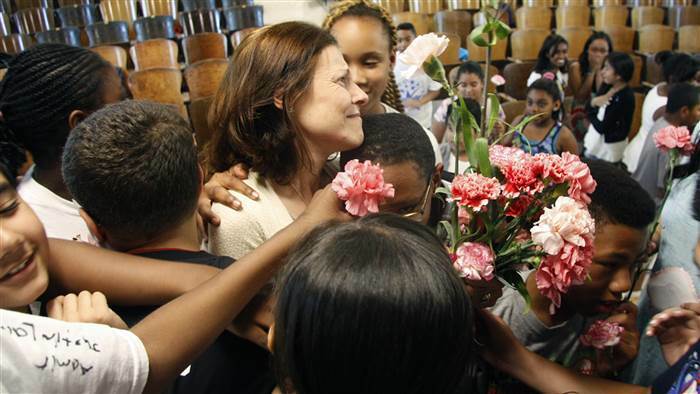 Elementary school choir brings hope to their teacher! …an elementary choir sang a tribute song to their teacher! It was just a regular old day at Public School 22 in Staten Island, NY until students broke into a song that they were dedicating to their teacher. What was the song you might ask? 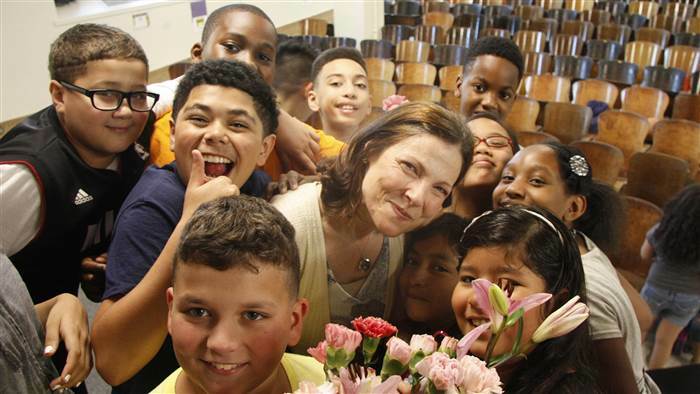 The teacher that was chosen to have a special song performed for by the school’s choir was Adriana Lopez who was recently diagnosed with breast cancer. Every year at the elementary school a lucky teacher is chosen to have a special song sung to them and this year it was Adriana’s turn. The video went viral and has over 1 million views! Thank you Martina McBride for the powerful message of this song in which it depicts the struggle of people battling terminal illnesses such as cancer. It’s a lovely depiction of how they aren’t alone in the fight as we will love them through it. Here’s to Adriana and let’s hear it for these talented kids! Nicki Minaj takes a dig at Taylor Swift!